The Solid Rock Family is taking an exciting journey of discovering & living out God’s Word together - like never before! 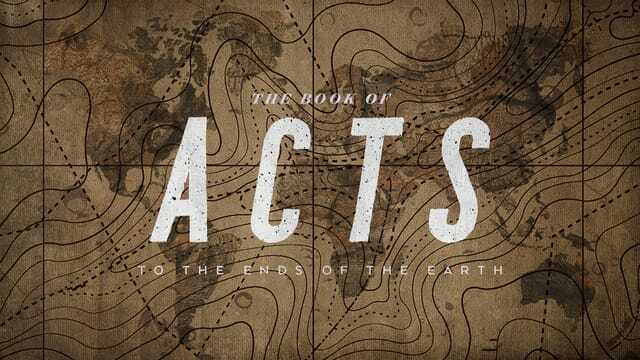 For the next few weeks, we'll be reading & looking at the book of Acts. Invite someone to attend with you! Visit our website for our calendar, check out helpful links, & more!